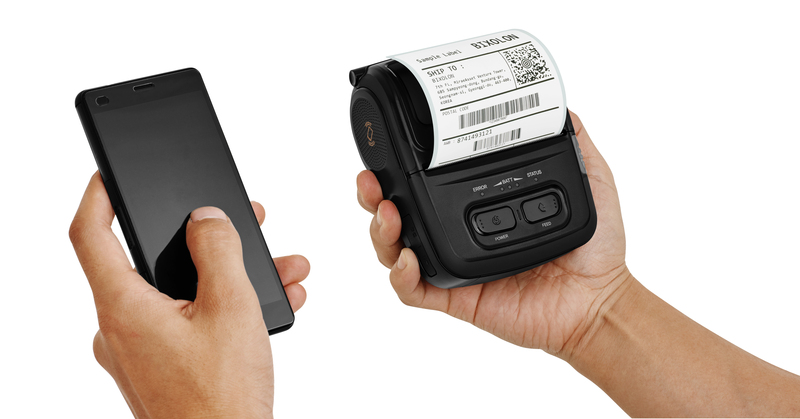 BIXOLON Co., Ltd., a leading global mobile, label and POS printer manufacturer, is proud to announce the release of their newest 3-inch liner-free label and receipt printer, the SRP-S300. This new device delivers a higher performance and offers lower total cost of ownership (TCO) in comparison to other models in the market. 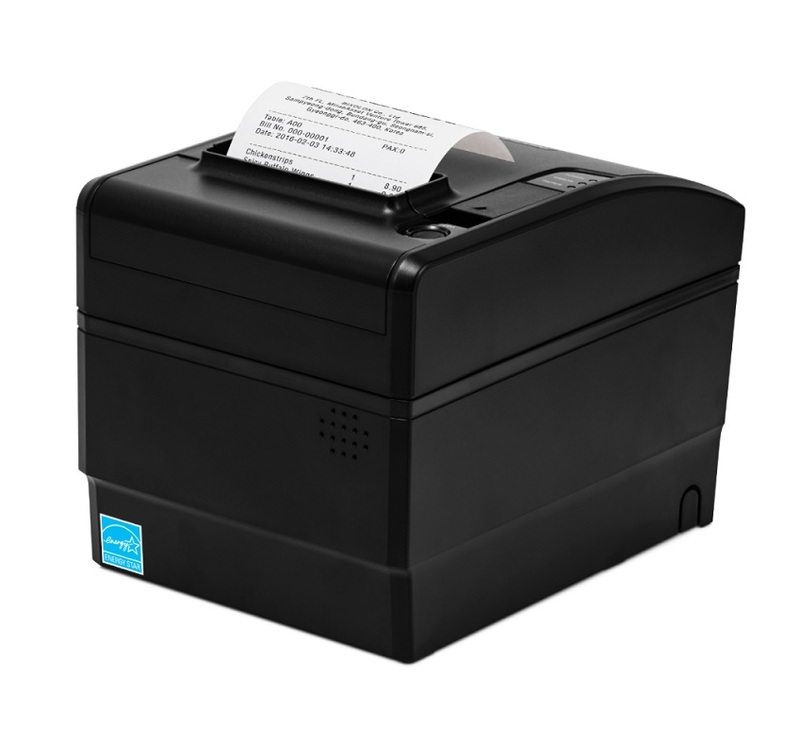 The SRP-S300 is available in two models, the SRP-S300L (liner-free label printer) and the SRP-S300R (receipt printer). Both models offers benefits such as enhanced paper jam-free technology, fast print speeds of 170mm/sec (SRP-S300L) or 300mm/sec (SRP-S300R), and versatile paper media options. 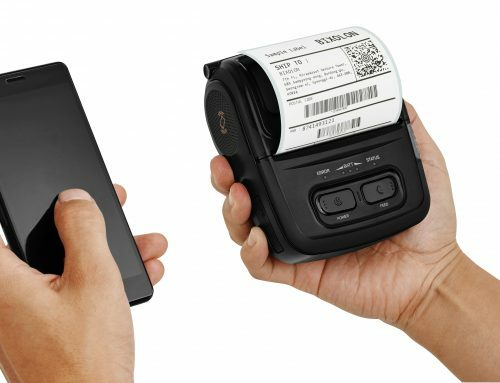 In addition, the SRP-S300L features specialized back-feed technology, which minimizes the top margin of the receipt and saves overall paper expenses for users. “The versatility of the paper media options and the multiple variations make the SRP-S300 one of the most flexible printers available today,” Kim adds. 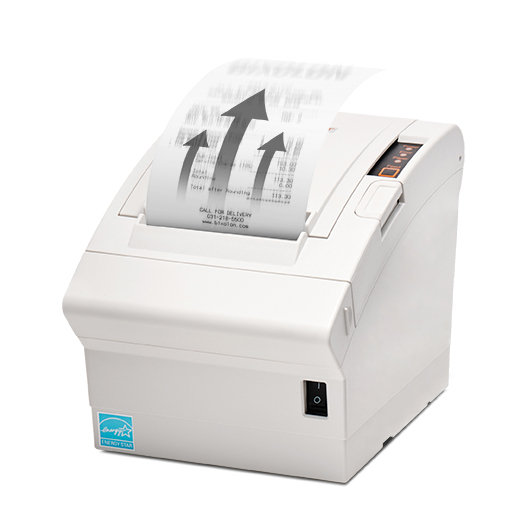 This printer includes a built-in B-Melodist and scalable receipt and label guide which supports a whopping five media width choices including 40mm, 58mm, 62mm, 80mm, and 83 mm, a unique option for solutions such as lottery and gaming industries. 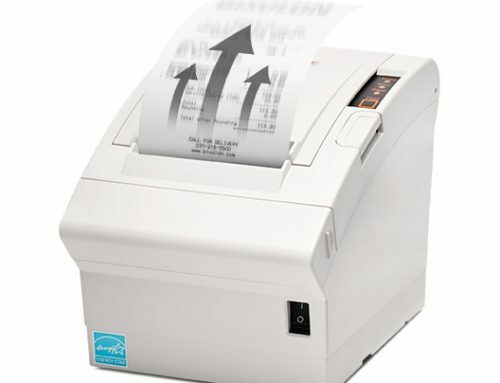 When using liner-free paper, there is a reduced paper dust stacked in the printer. Additionally, the SRP-S300 has a built-in power supply which saves counter space and protects the device against water damage. An easy to replace auto-cutter is included, and there is a built-in USB 2.0 with an optional Bluetooth or Wi-Fi interface card.